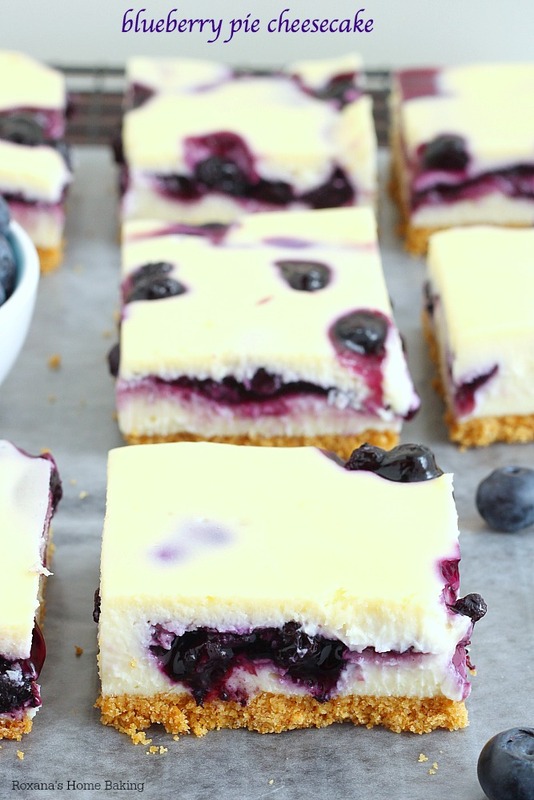 The ultimate blend of flavors and textures, these cheesecake bars combine smooth as silk cheesecake with blueberry pie filling. 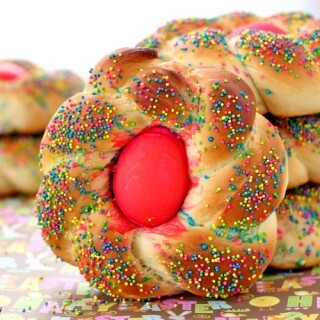 You won’t be able to stop at just 1 bite! If I had to choose just one dessert to enjoy for the rest of my life, without thinking twice it would be cheesecake. 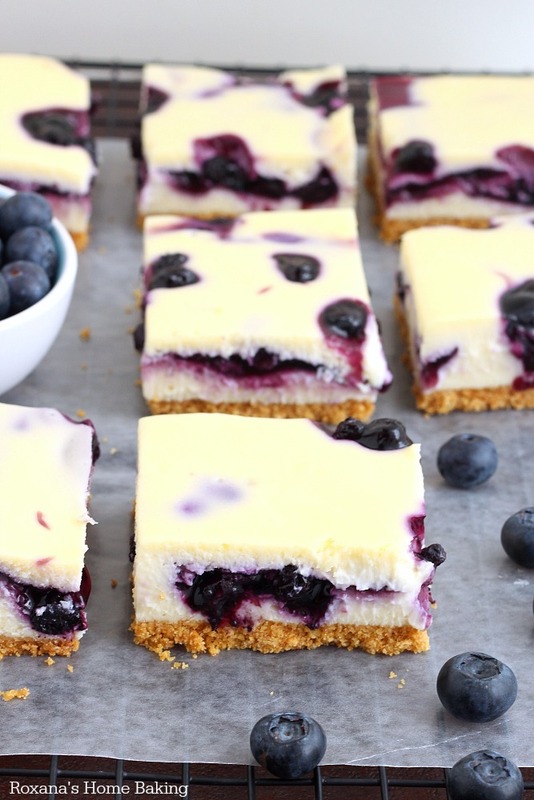 Until now I thought there’s nothing better in this world than chocolate cheesecake but these blueberry pie cheesecake bars made me question my decision. 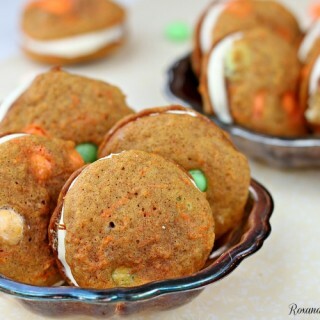 They are outrageously delicious and the ultra creamy filling makes my heart go pitter patter. The idea of combining blueberry pie and cheesecake came to me out of nowhere. It was like a double craving. On one hand I wanted pie on the other hand I wanted lush cheesecake, so why not combining them, right? And so I did. 3 times so far! The first time I made it in a 11″ round pan. The second time I made these bars and the third time I made individual size cheesecakes. Needless to say no matter what size or shaped I made this cheesecake, it never lasted too long. If I have to pick one, the bars are by far my favorite. Although the process is the same no matter if you’re making a round cheesecake, bars or single serving, making bars is so much easier! There’s no fear of cracks like in a round cheesecake nor does it require lots of hands-on preparation like the single serve ones. Although bars are easier to make, you still have to plan ahead when making this cheesecake. 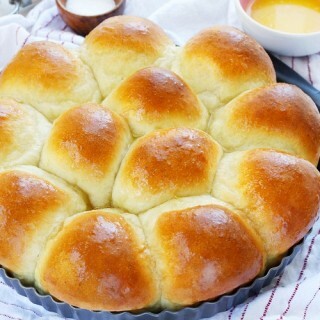 It takes about 40 minutes to bake, 1 hour to cool down in the oven and a couple of hours in the refrigerator. It’s very important to allow the cheesecake to set before cutting into bars. Just like other cheesecake bars, you start with the crust. My go-to cheesecake crust is a mixture of graham cracker crumbs and melted butter. Just 2 ingredients. 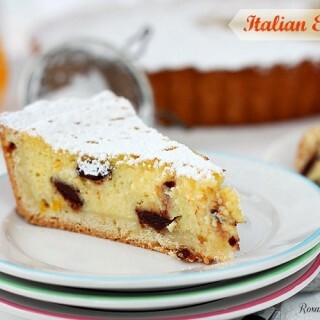 The cheesecake filling has the usual ingredients – cream cheese, eggs, sugar and vanilla extract. To prevent lumps in your cheesecake batter, you have to make sure your eggs and cream cheese are at room temperature. For the blueberry swirl, I used canned blueberry pie. If blueberries are not your thing, you can easily substitute with other ready-to-go pie filling. Cherry, raspberry, blackberry or even apples. 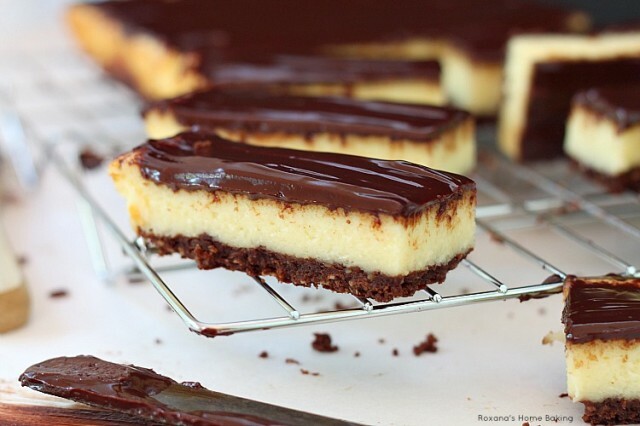 Enjoy these cheesecake bars year round. Keep in mind, you have to use canned pie filling and NOT canned fruit. Line a 13X9" baking pan with parchment paper leaving about 1" paper hanging on the sides. In a mixing bow combine the graham cracker crumbs with the melted butter and press it evenly on the bottom on the prepared pan. Refrigerate for 5 minutes. To make the cheesecake filling, add the cream cheese and sugar to a mixing bowl. With the paddle attachment on beat on low speed until light and fluffy. If needed, scrape the sides of the bowl with a spatula. Beat in the eggs, one at a time, mixing well after each addition. Stir in the vanilla extract. 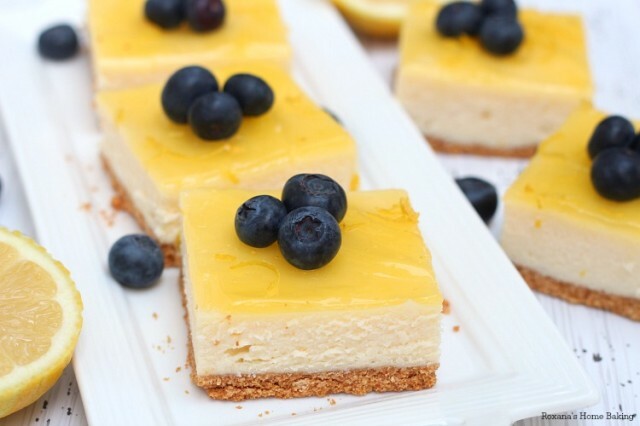 Remove the cheesecake crust from the refrigerator. Pour 2/3 of the cheesecake filling into the pan. 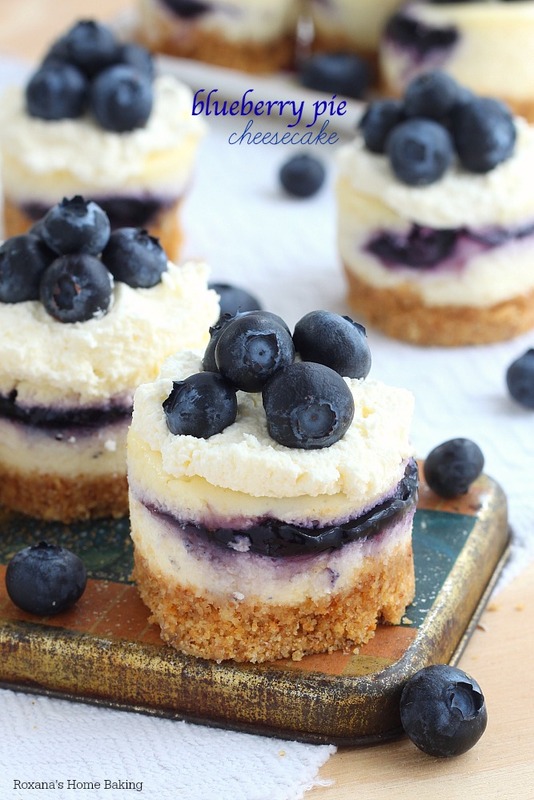 Spoon the blueberry pie filling over the cheesecake layer and cover with the remaining cheesecake batter. Make sure you don't stir the blueberry pie into the cheesecake batter or you'll end up with a blue-purple cheesecake. Bake the cheesecake in the hot oven for 40 minutes or until center is set. Turn the oven off, open the oven's door and let the cheesecake slowly cool down in the oven for 1 hour. 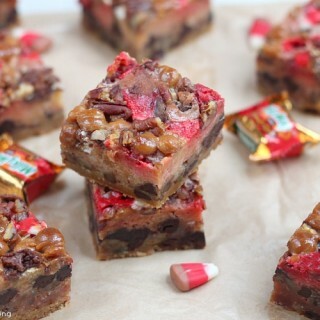 Remove from the oven and refrigerate for at least 4 hours before cutting into bars. To make the individual mini blueberry cheesecakes, I used this mini cheesecake pan and baked the cheesecakes for about 25 minutes. 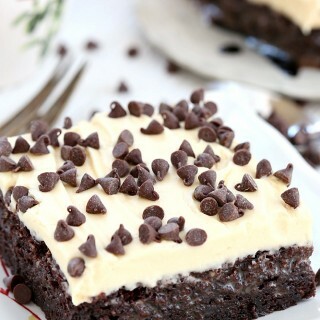 That looks so delicious, I can't wait to try the recipe! 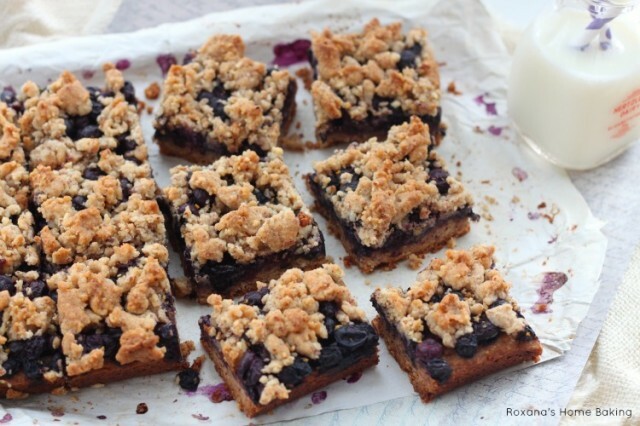 Love blueberries and this looks so good! Thanks! Would I be able to freeze these for a a couple of weeks? 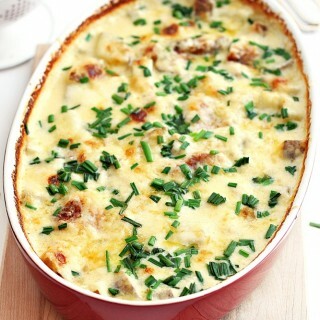 Hi - I can't wait to make this recipe as I own the mini cheesecake pan you used! My question regarding these mini cheesecakes is how much crust mixture and cheesecake filling did you put into each cheesecake well? Also, you mention that you bake the mini cheesecakes for 25 minutes but do you still leave the pan in the oven for 45 minutes as you do for the bars? 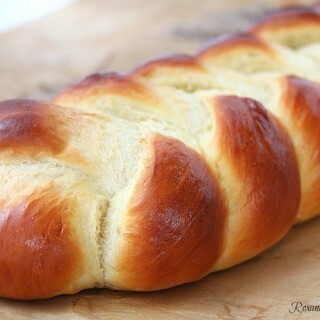 Thanks for the recipe and the help!! Hi Susan, I used whipped cream (a little on the over-whipped side oops) Happy birthday to your daughter! I don't know if I missed it but how many mini cheesecakes will this recipe yield ?